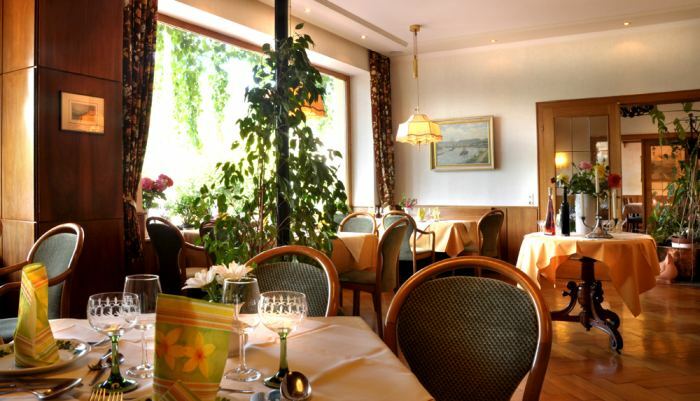 Both dining rooms offer a beautiful view to the hustle and bustle on the Rhine promenade. 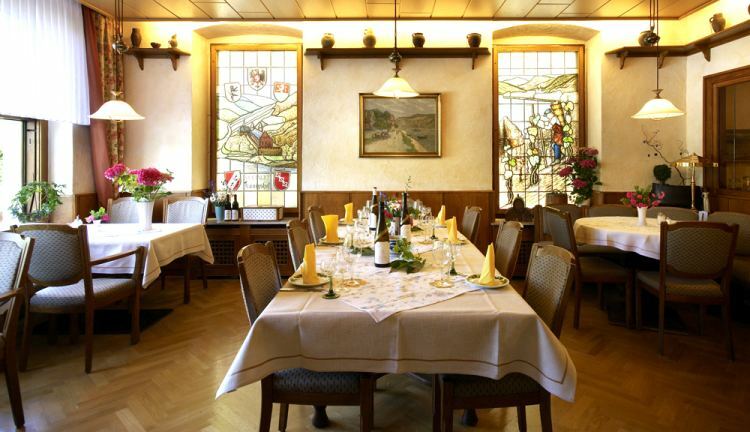 During nice weather you can enjoy our wine ” hauseigenen Wein ” on the patio. Our kitchen is open daily and offers regional specialties.